Short on time? 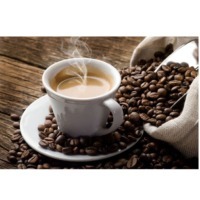 Let coffee-bean sellers contact you. 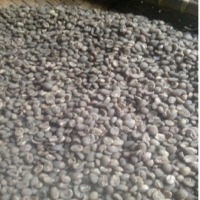 We provide Roasted Specialty Coffee Beans from Indonesia. 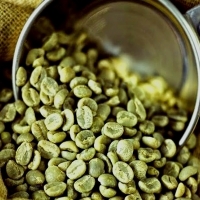 All of the coffee beans selected are chosen based on the appearances in SCAA (Specialty Coffee Association of America) Events. 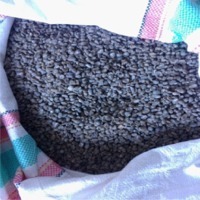 Most of our coffee beans collection scores above 83 in cupping test. 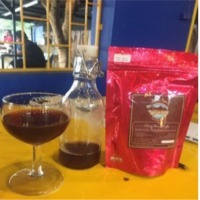 Some of our globally known coffee collections includes: Aceh Gayo, Sumatra Mandhailing, Java Ijen, Java Mocha, Java Preanger, Sulawesi Toraja (Tana Toraja), Flores, Bali Kintamani, and many more. Coffee Information 1. 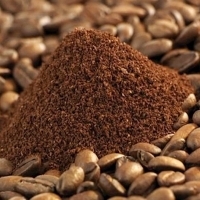 All coffee beans are directly supplied from farmers and are in grade 1 quality. 2. 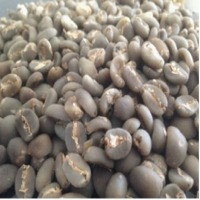 We offer roasted coffee beans only, however there are several limited variants which we may provide their green beans. 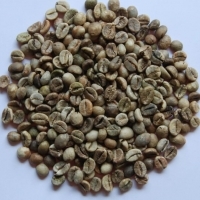 Please contact us for more details for the green beans coffee information. 3. 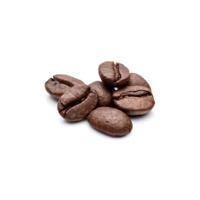 Our standard roasting preferences include light roast, medium roast, French roast and dark roast. 4. If not mentioned, our default roasting setting is medium roast. 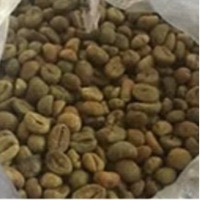 We will roast our coffees based on customerâ? ?s requirements. 5. 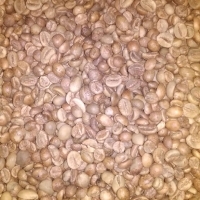 All coffee beans we deliver are freshly roasted. 6. 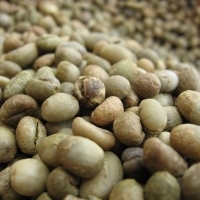 Roasted coffee beans have a shelf life of 6-9 months if stored in a proper dry place. 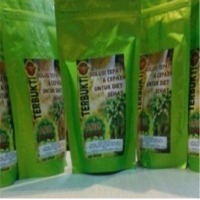 Custom Branding And Packaging Information 1. 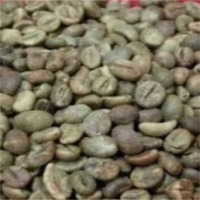 We are able to custom branding our coffees based on your needs. 2. 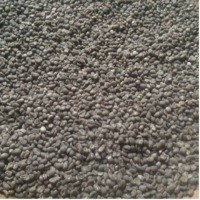 The standard packaging is a 1 Kg (2.2 lbs) black-coloured side gusseted bag with a one-way degassing valve. 3. 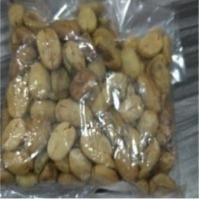 All packaged coffees are delivered in a safely sealed corrugated carton box containing 10 Kg (22 lbs) of roasted coffees. 4. 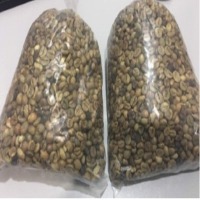 For orders above 1 metric tons (1000 Kg), the roasted coffee beans will be packed in 60 Kg gunny bags per coffee variant or based on custome's requirements. 5. 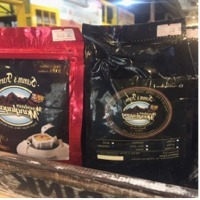 Custom branding option is only available for a minimum order of 500 Kg roasted coffee beans, we will provide the packaging and the printing jobs without any additional fees.